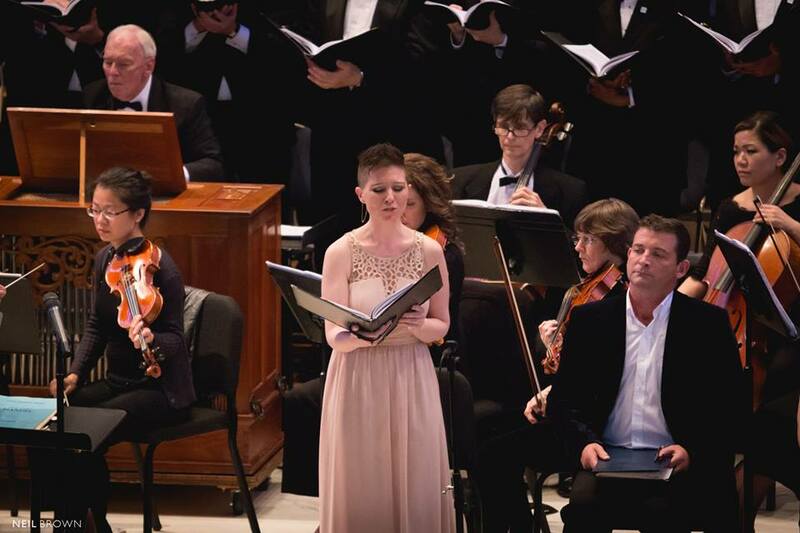 Last weekend I had the privilege of making my solo debut with the City Choir of Washington in Handel's Solomon. I was kept very busy, singing roles in all three acts- Solomon's Queen in Act 1, Woman 1 in Act 2 and the Queen of Sheba in Act 3. 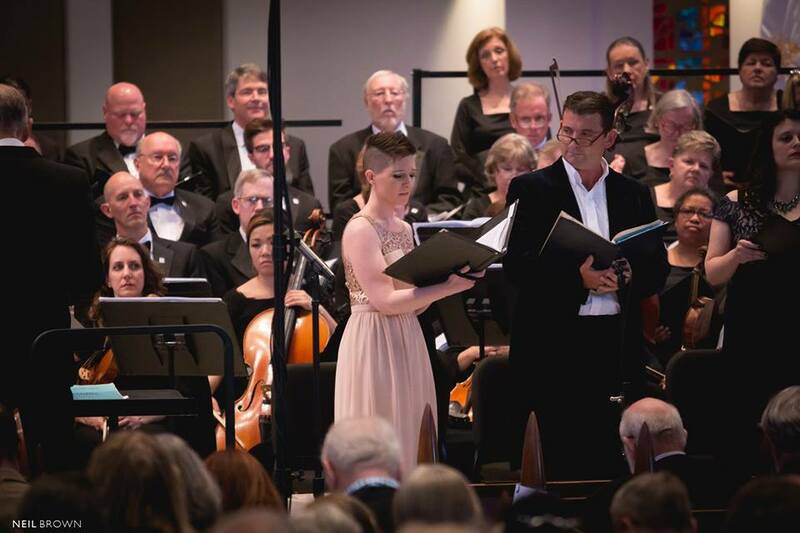 I was joined by three fabulous soloists, soprano Katelyn Aungst, tenor Patrick Kilbride and counter tenor Charlie Humphries with Maestro Bob Shafer leading us from the podium. The choir, 120 strong, was quite a force and together with a full orchestra, the event was a true thrill. Stay tuned for recordings from the performance! While in DC, I visited the East Wing Gallery of the National Gallery of Art, where (among many other amazing things) I saw a rooster with my haircut.